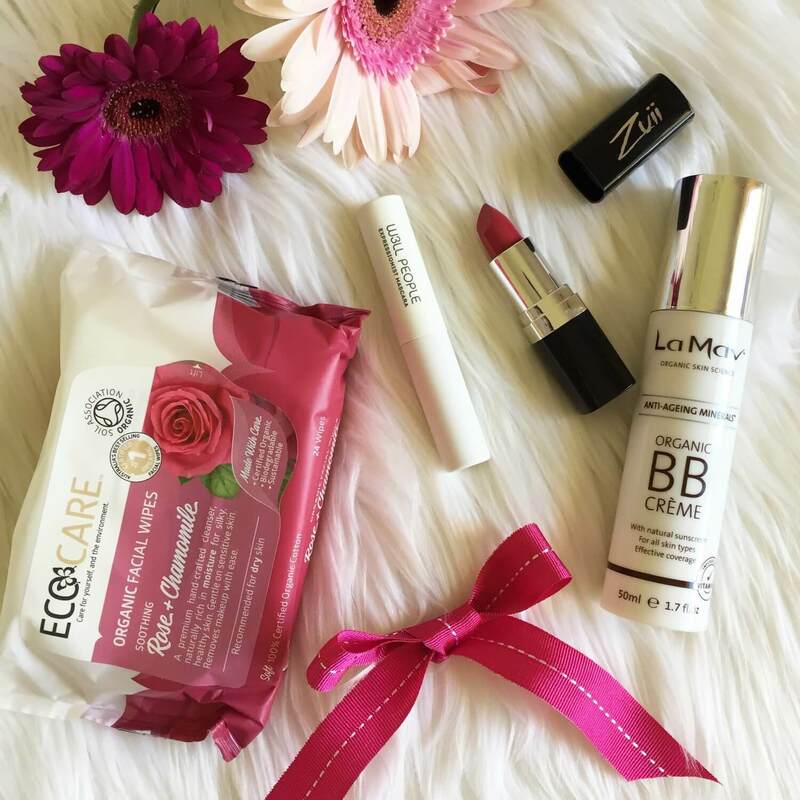 Great value beauty gift box! 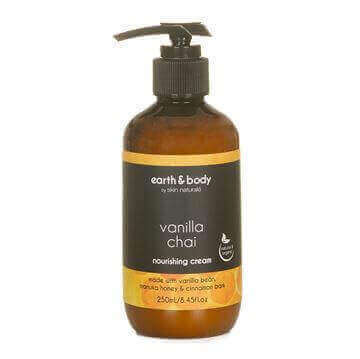 Save over $10 and comes with FREE Suvana Paw Paw balm**! 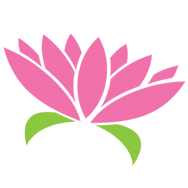 BellaNaturally Love Green Beauty Box is a limited edition, carefully selected bundle of natural and organic beauty products for you or your loved one! 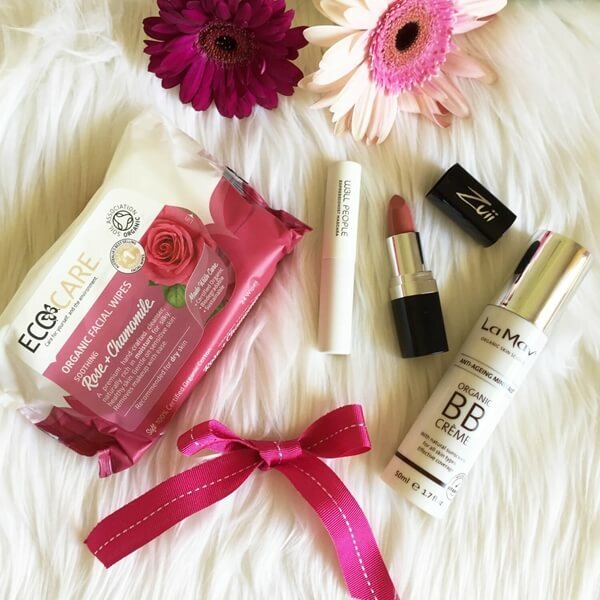 This Green Beauty Box makes a gorgeous Valentine's or birthday gift for any eco-conscious beauty lover! Your choice of lipstick shade; Petal or Primrose and BB creme shade, light or Medium! 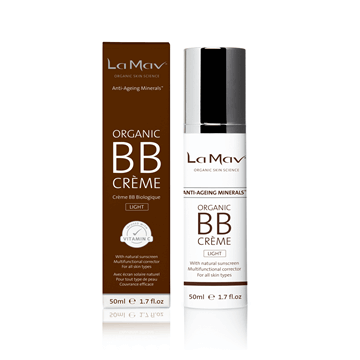 La Mav Organic BB creme: choose Light or Medium shade* This certified Organic BB crème is the ultimate multi-tasker and must have product for your makeup bag as it's easy to apply with effective coverage. 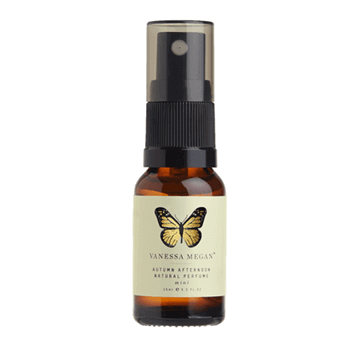 Contains Vitamin C and Rosehip Oil to help treat the skin’s impurities whilst also providing anti-ageing benefits and nourishment for long lasting results. 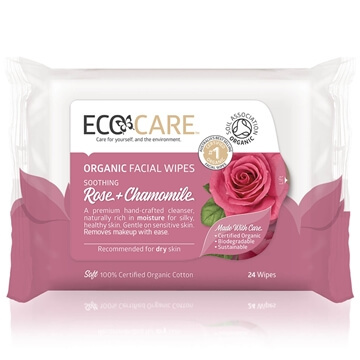 ECOCARE Organic Facial Wipes Rose: is uniquely formulated and is powerful enough to break through oil and makeup yet gentle enough to leave the skin soft and nourished. Great handy pack for travel or gym bag! Zuii Organic Flora Lipstick - Primrose or Petal: choose between 2 beautiful shades* of coral pink Primrose or fleshy pink Petal, Certified Organic food graded lipstick! Rich in Vitamins A and E to protect and moisturise the skin with the added benefits of Aloe Vera, rich in Vitamins B1, B2, B6 and Calcium. 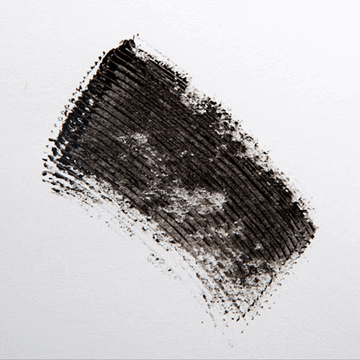 W3LL PEOPLE Expressionist Mascara Mini -Black: a cute travel version of the Bio Extreme Expressionist! 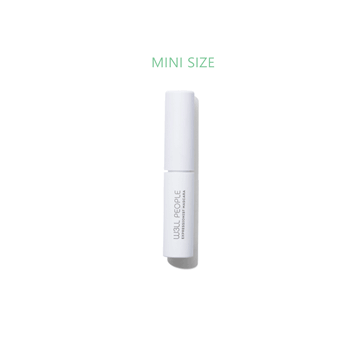 This high performing mascara will create big, bold fluffy lashes while nourishing them thanks to a synergistic botanical blend, all in a compact size perfect for your handbag. 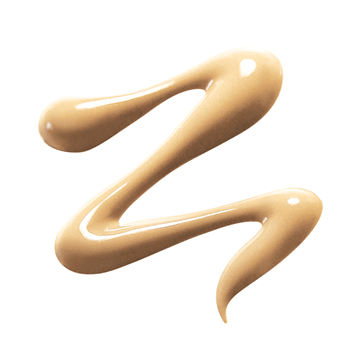 *Please add note at checkout for your shade of BB creme and lipstick and to request free gift wrapping if required.